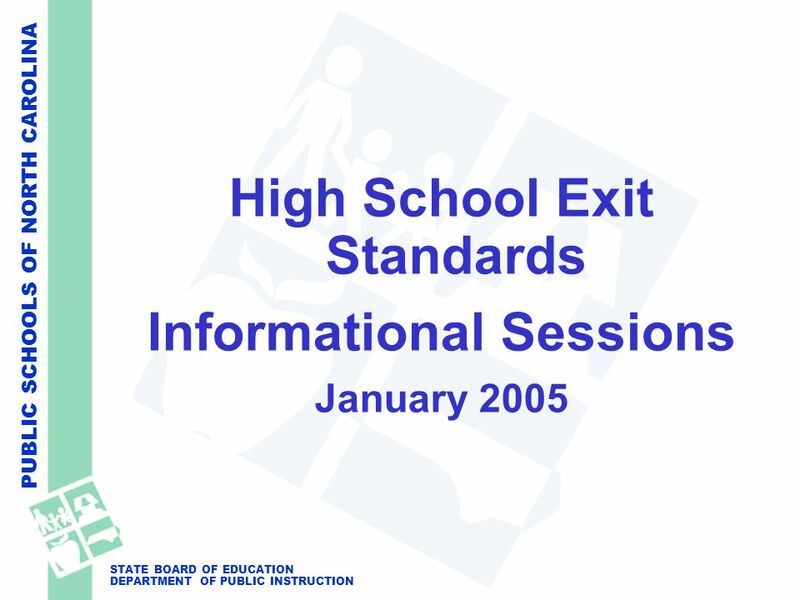 PUBLIC SCHOOLS OF NORTH CAROLINA STATE BOARD OF EDUCATION DEPARTMENT OF PUBLIC INSTRUCTION High School Exit Standards Informational Sessions January 2005. 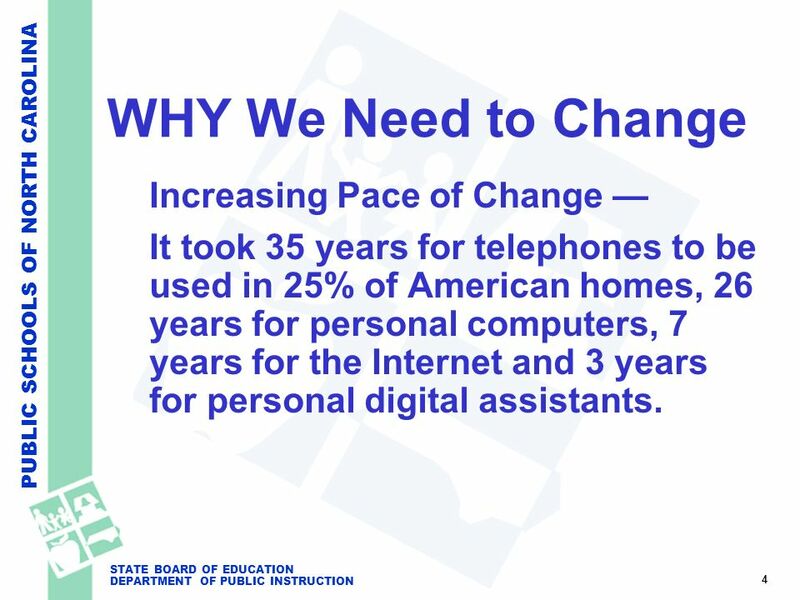 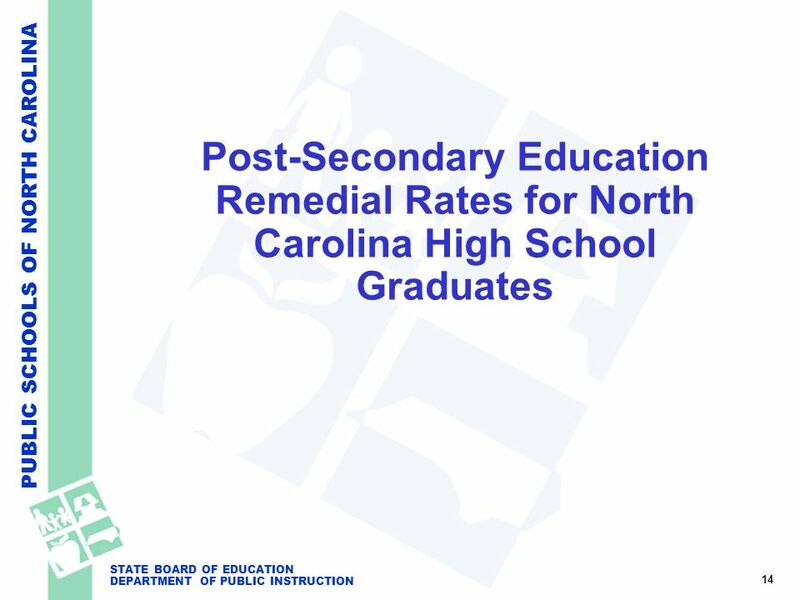 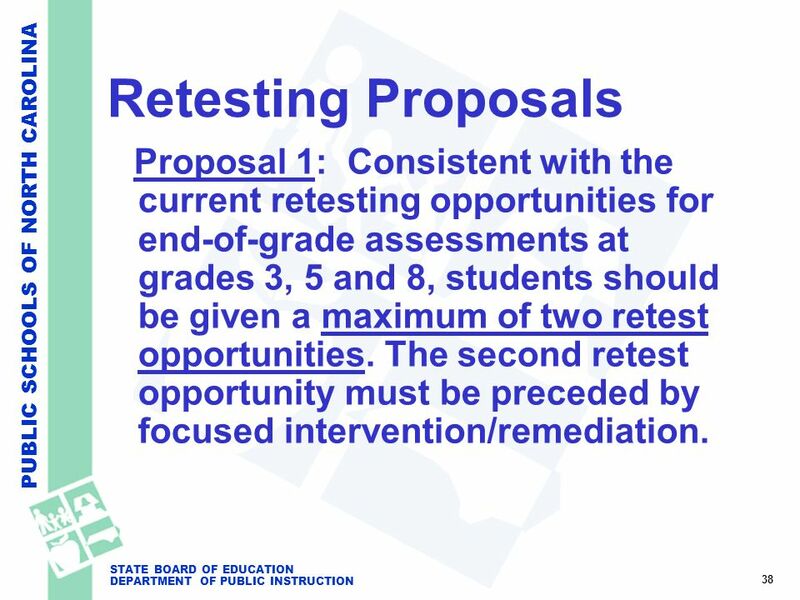 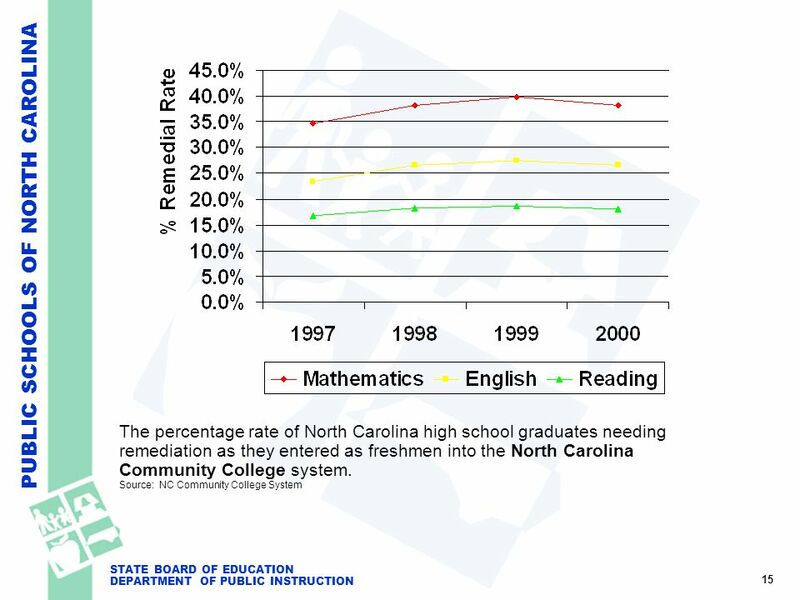 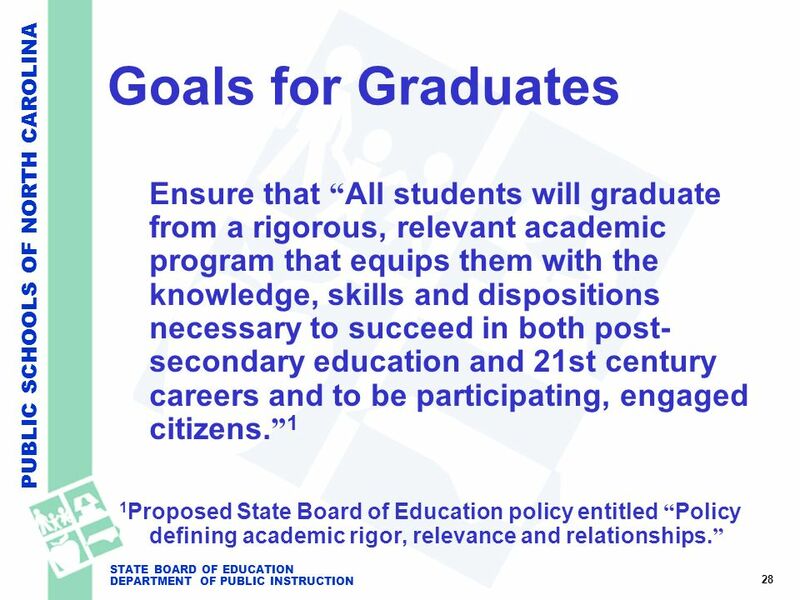 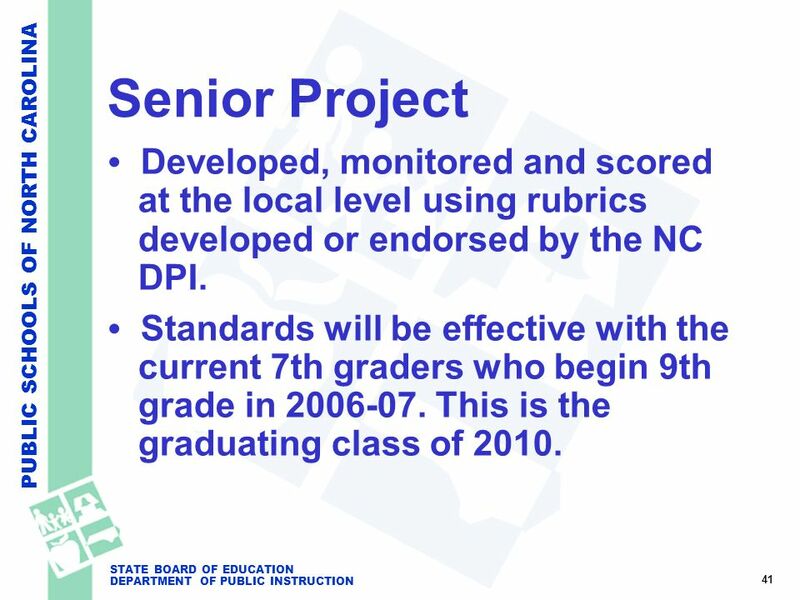 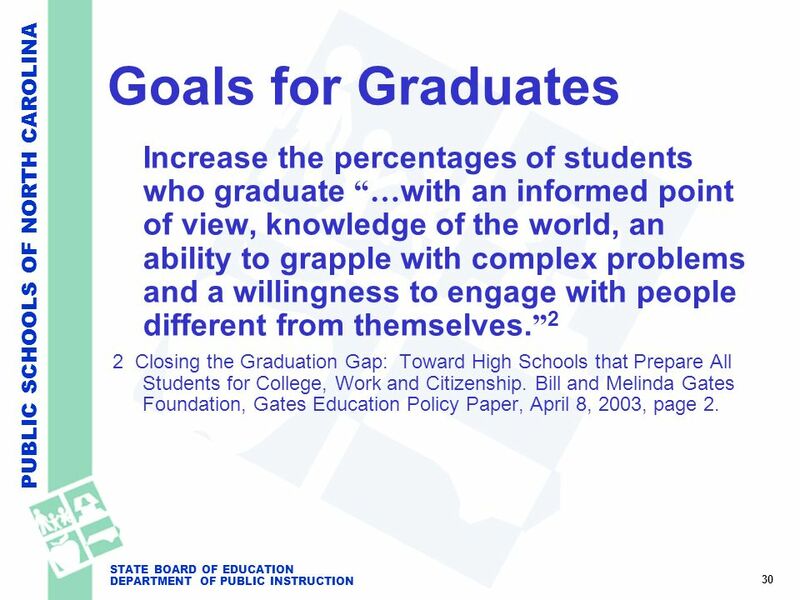 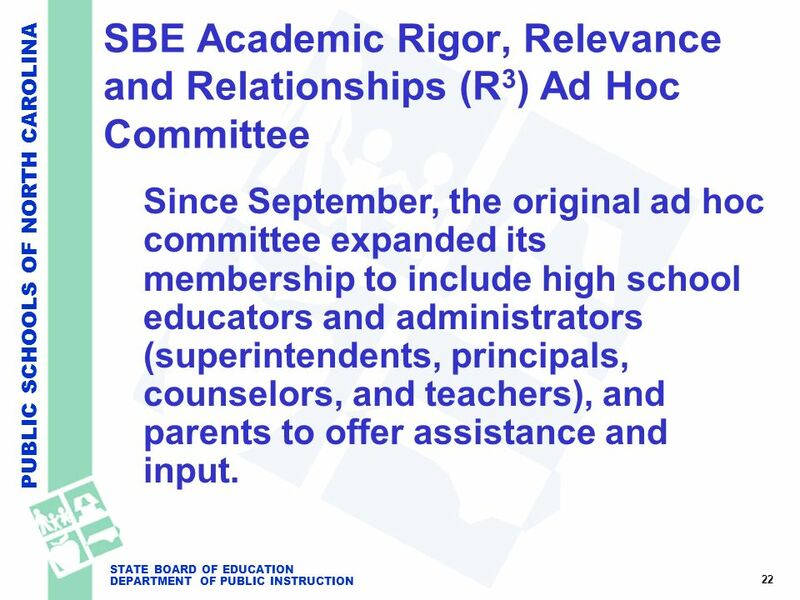 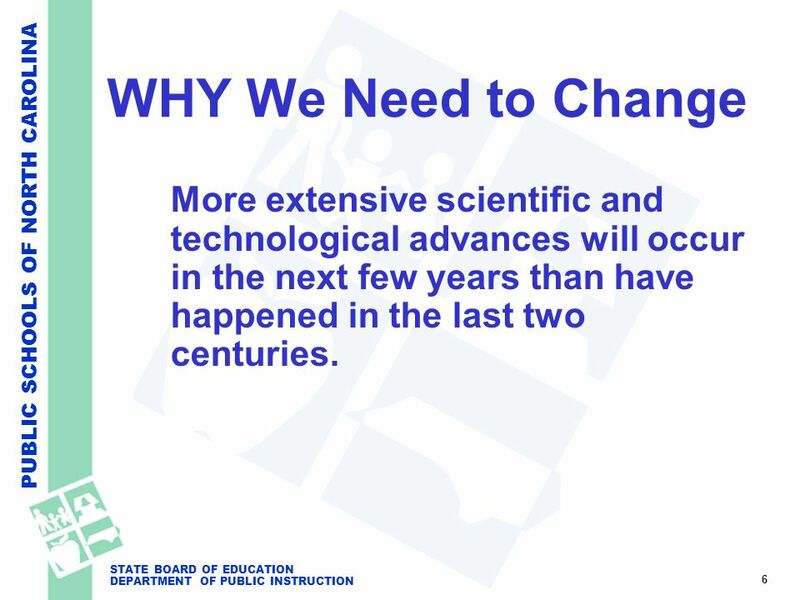 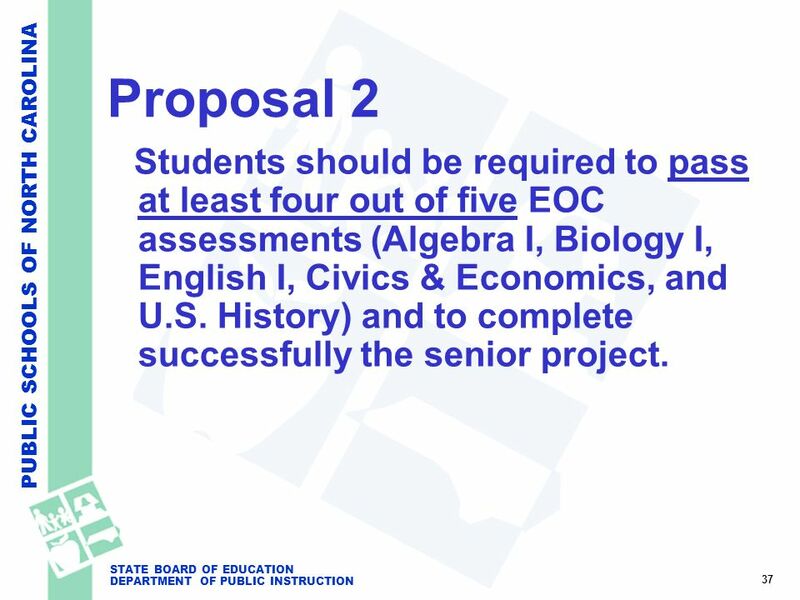 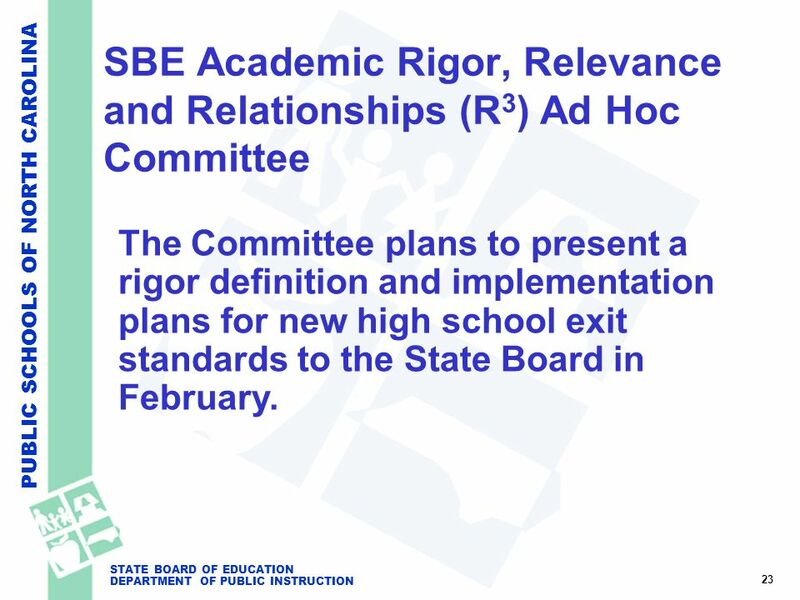 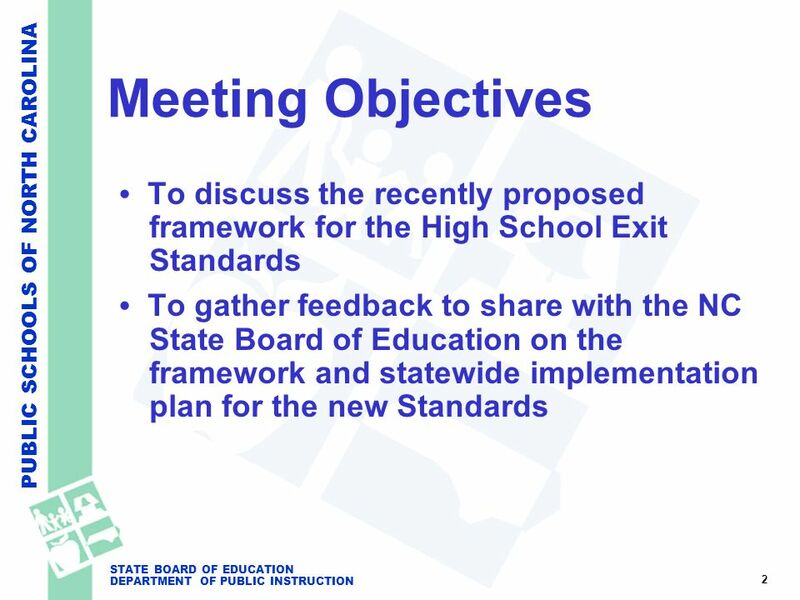 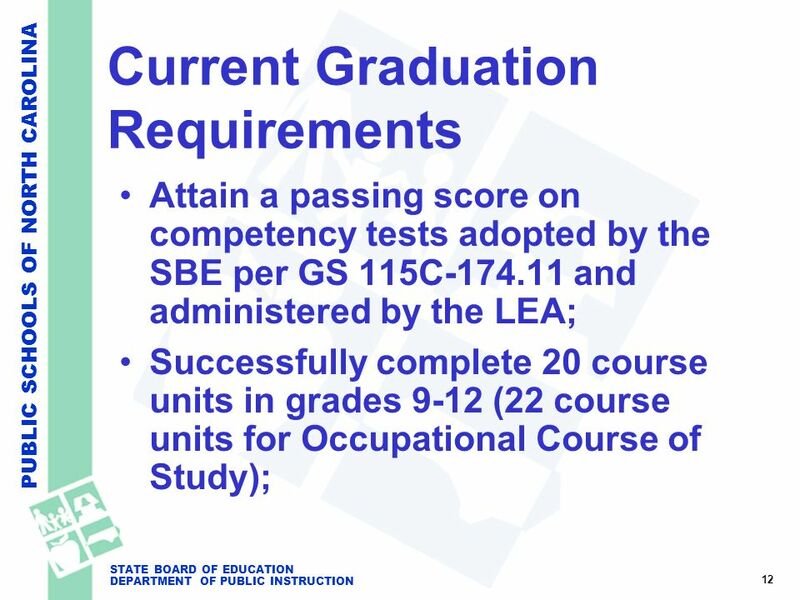 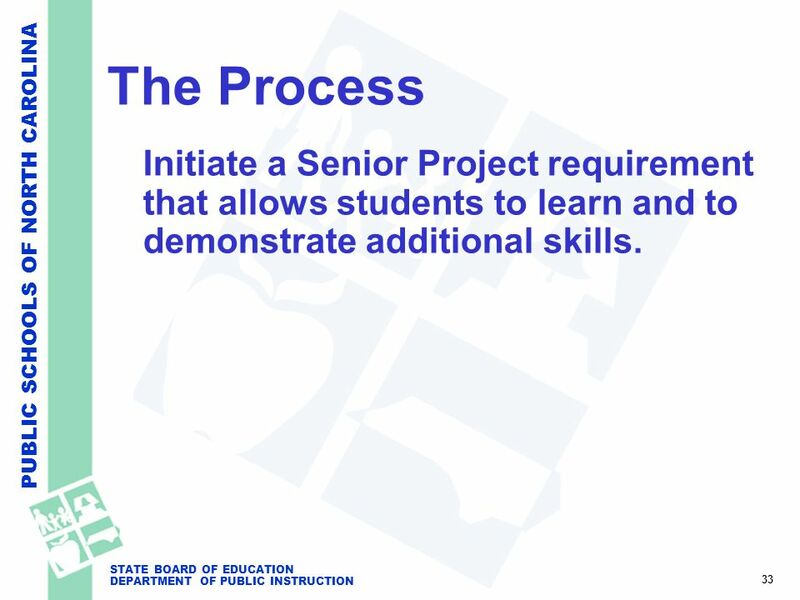 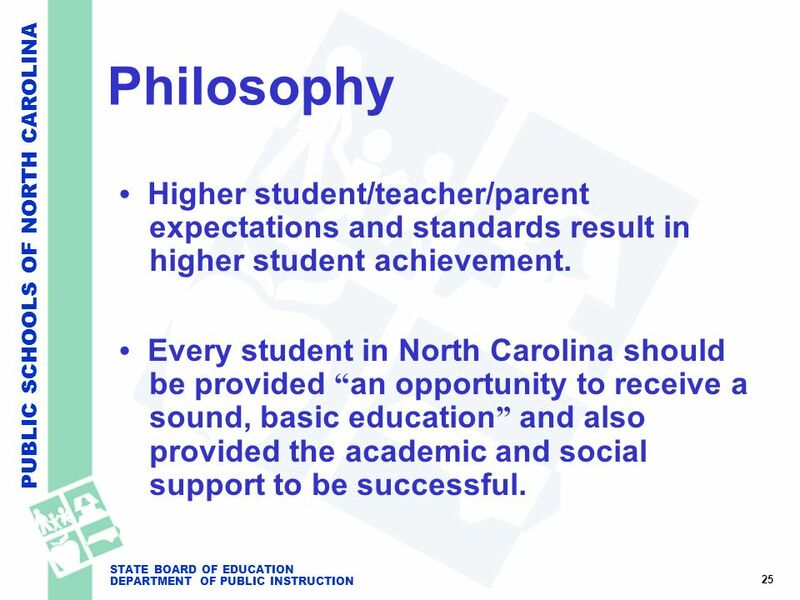 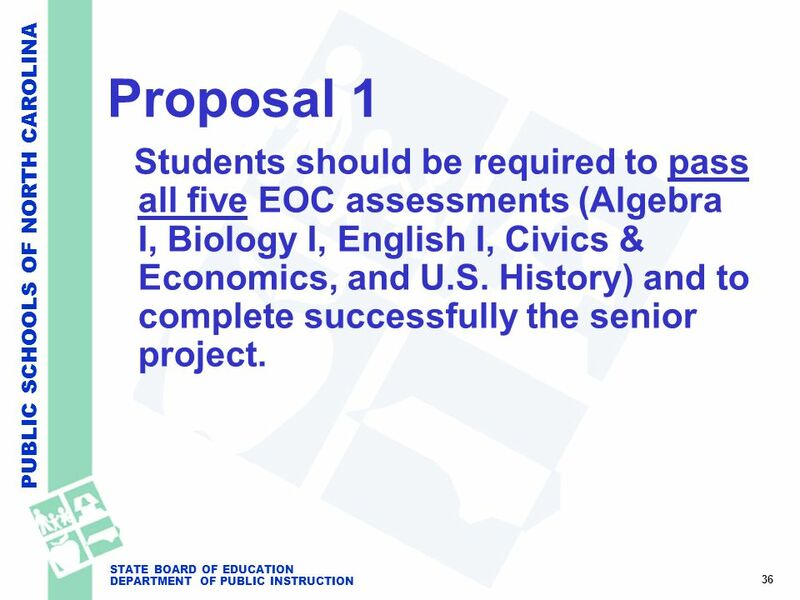 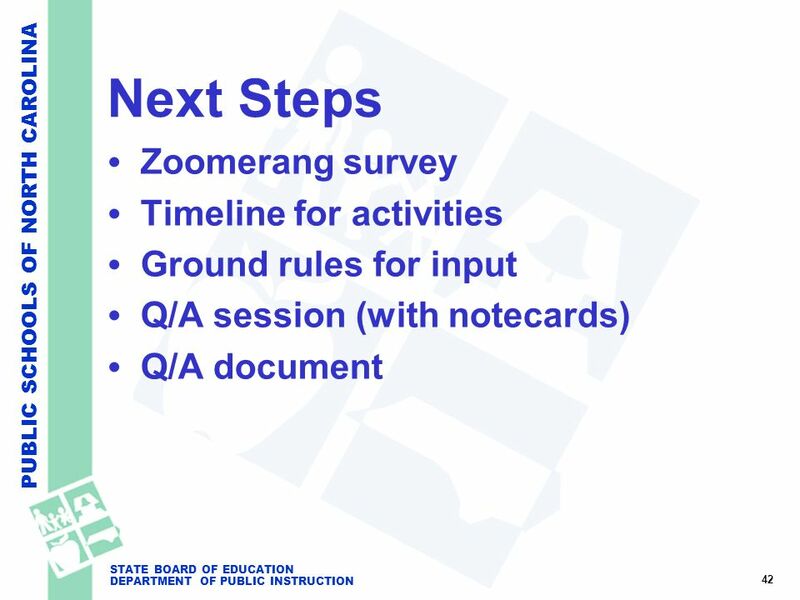 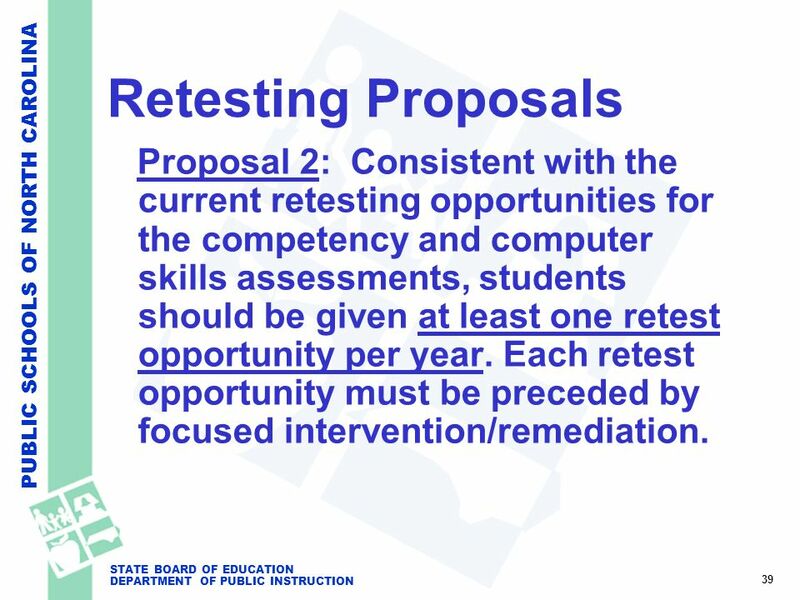 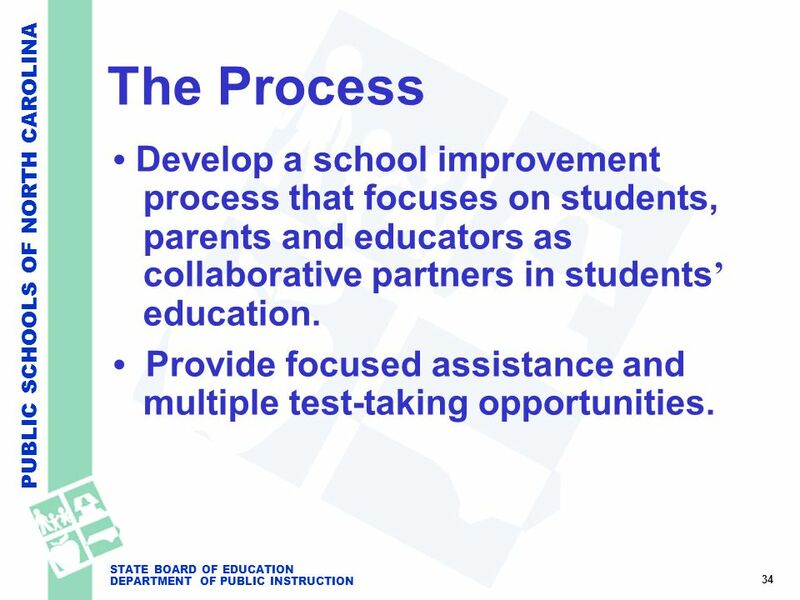 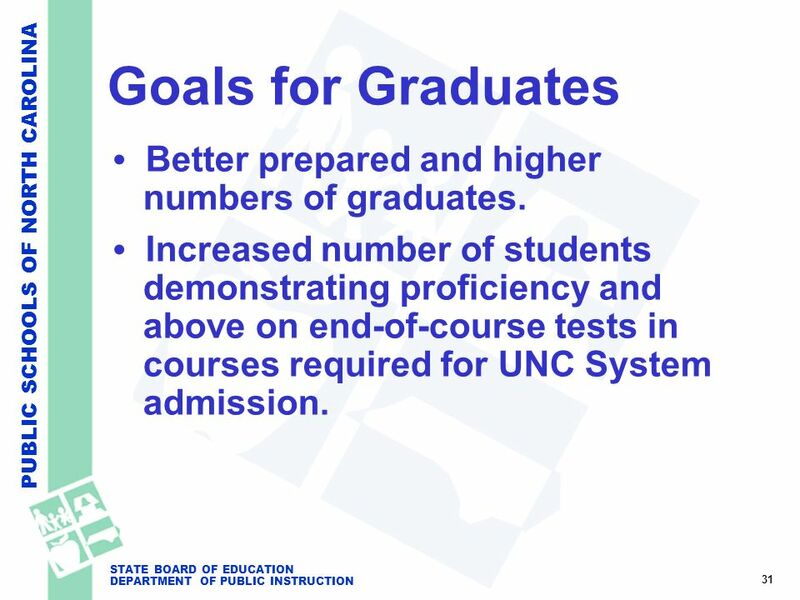 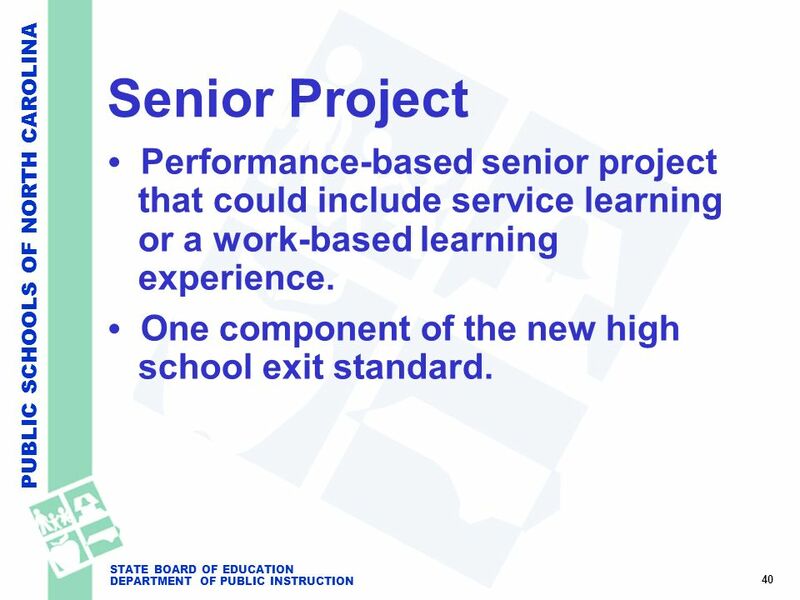 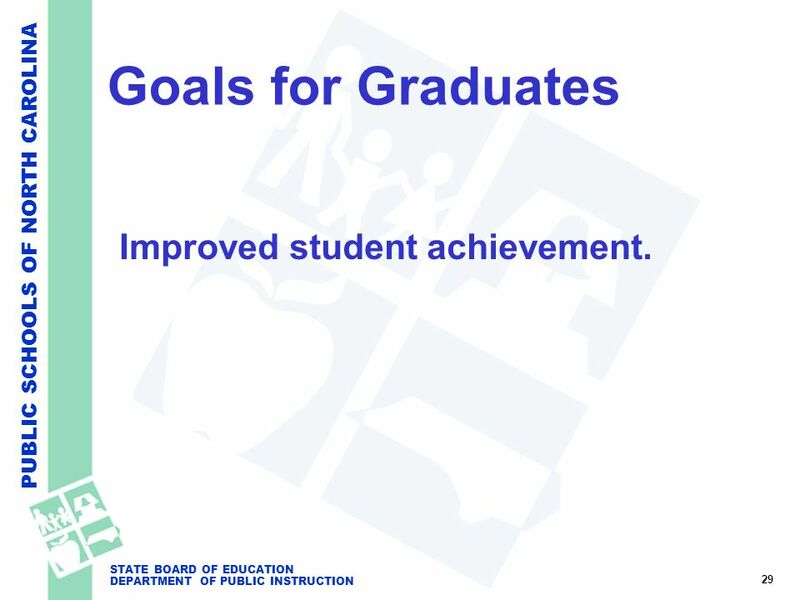 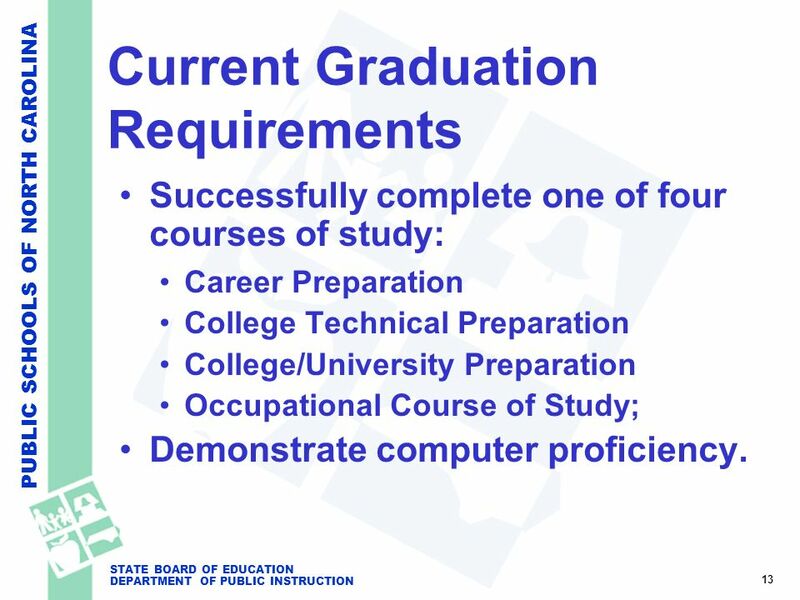 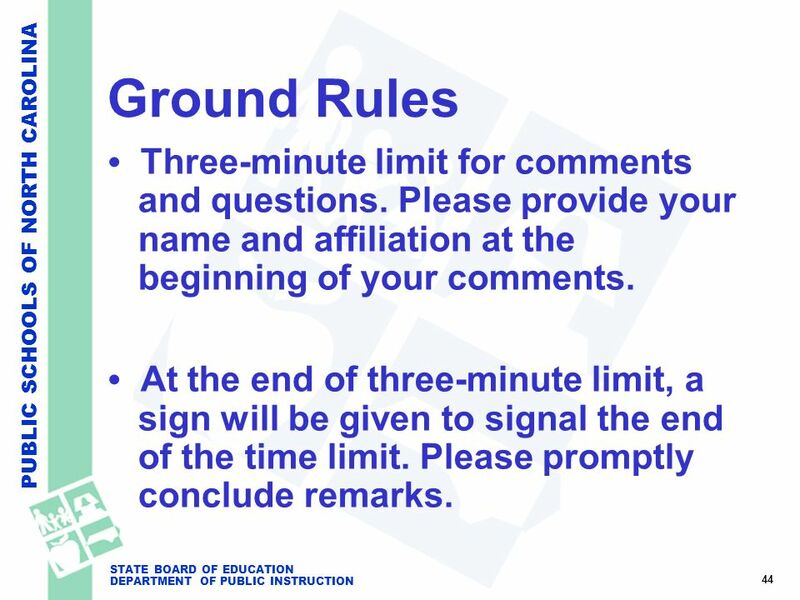 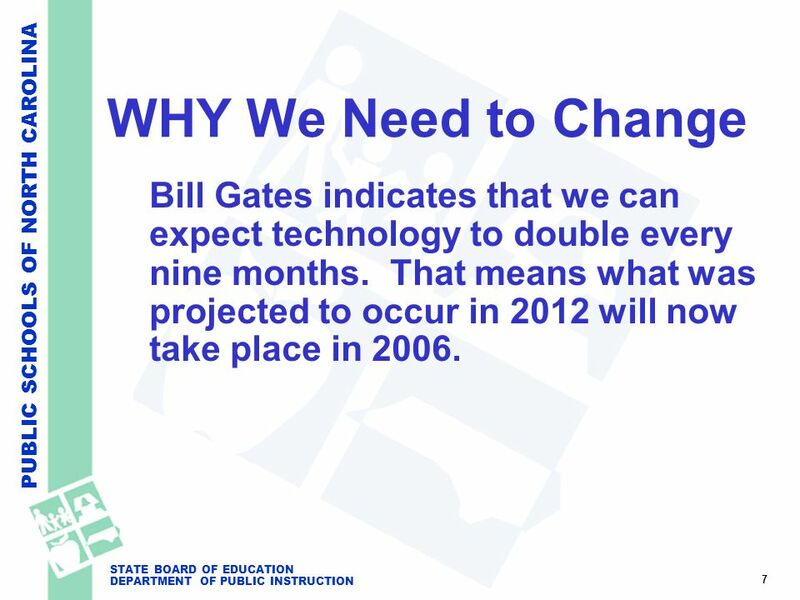 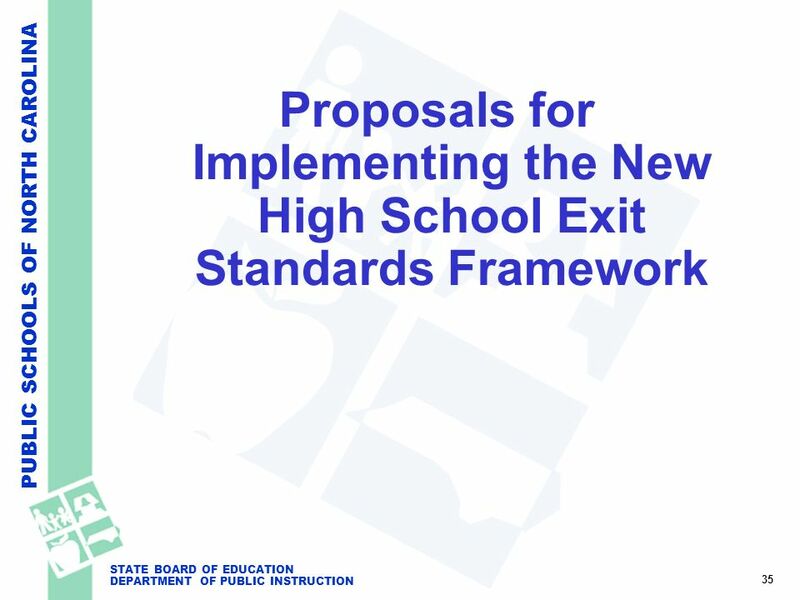 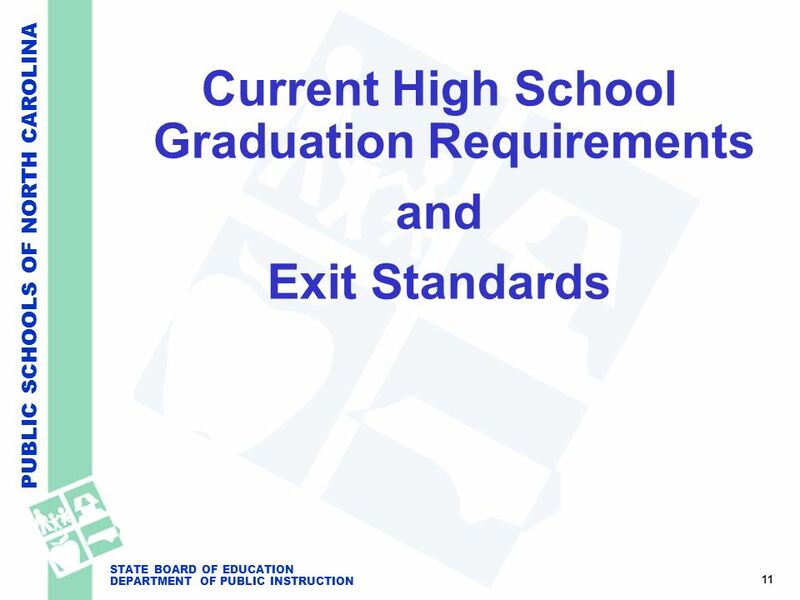 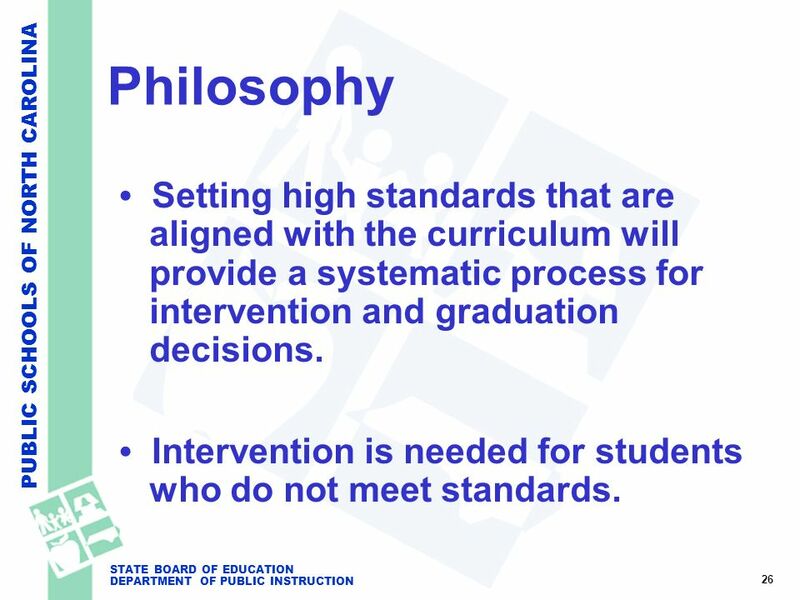 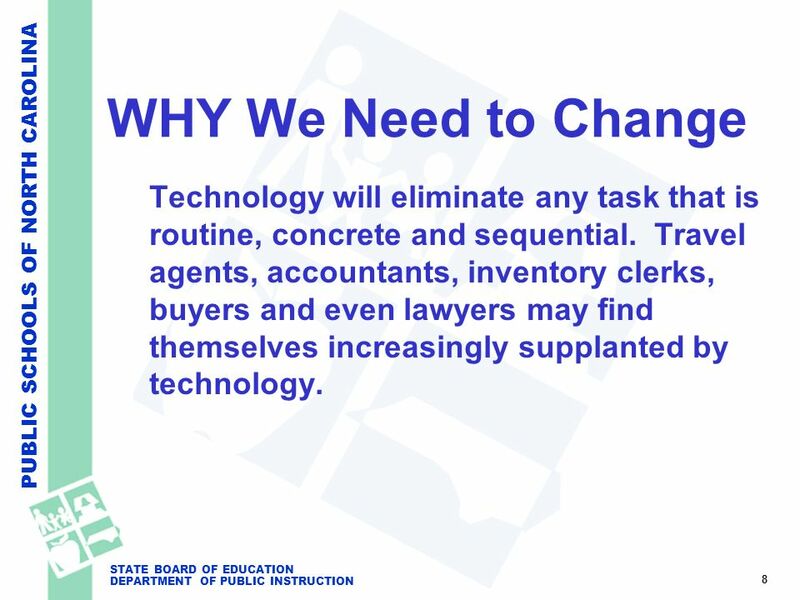 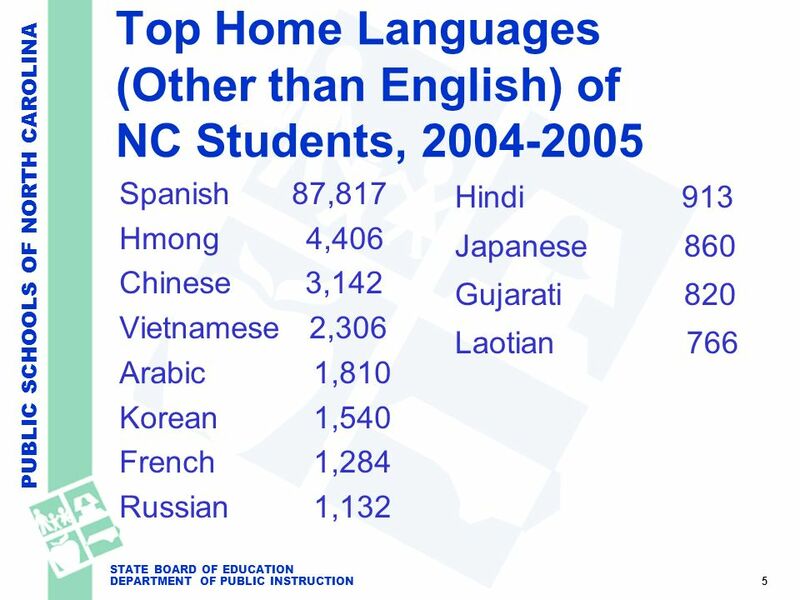 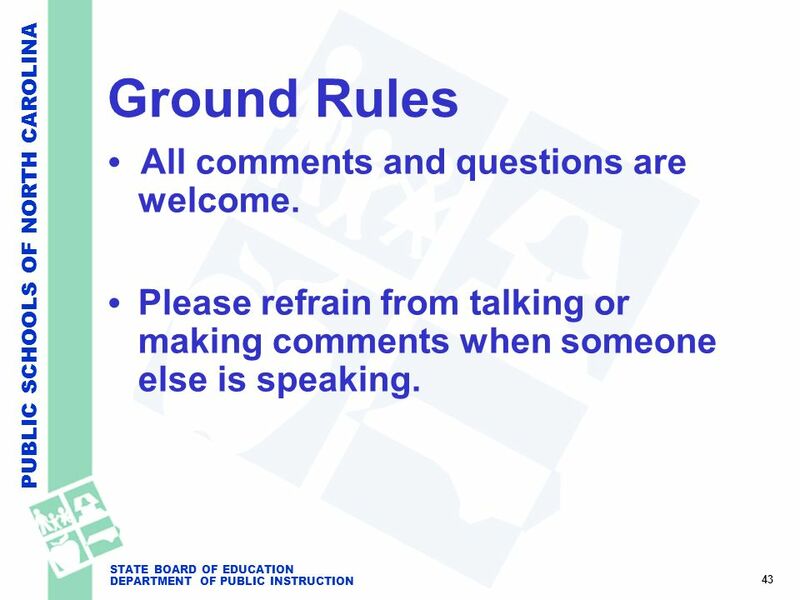 Download ppt "PUBLIC SCHOOLS OF NORTH CAROLINA STATE BOARD OF EDUCATION DEPARTMENT OF PUBLIC INSTRUCTION High School Exit Standards Informational Sessions January 2005." 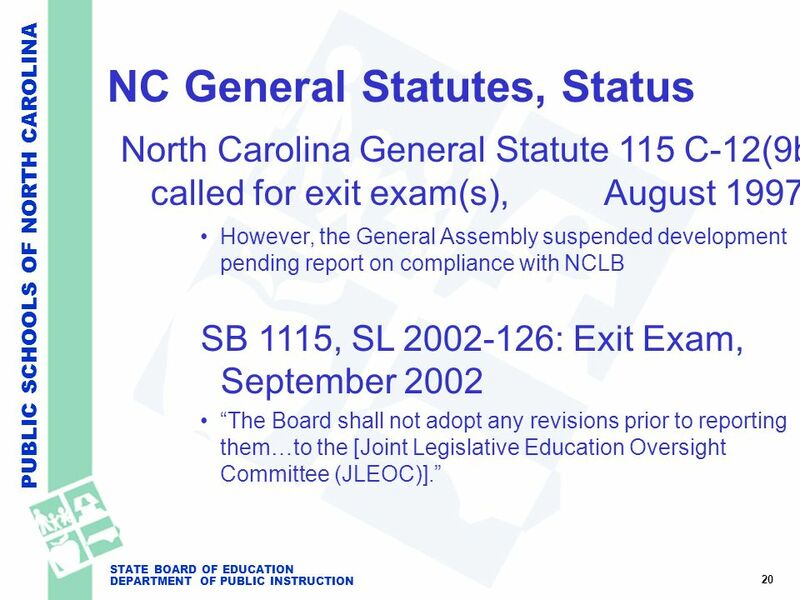 PUBLIC SCHOOLS OF NORTH CAROLINA STATE BOARD OF EDUCATION DEPARTMENT OF PUBLIC INSTRUCTION March 2005 SBE Issues Session: Exit Standards Sarah McManus. 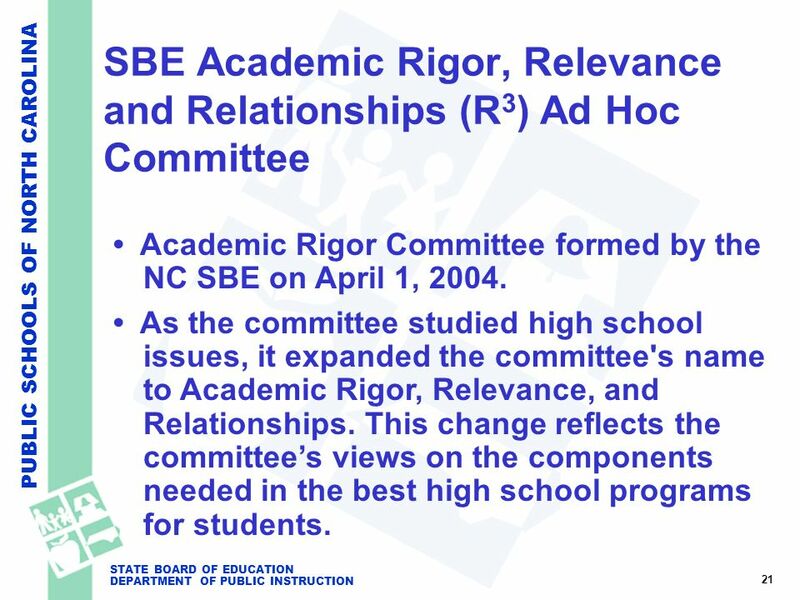 11 A New Accountability Model March 31, 2010 GCS 2 Discussion Session.